Nina Jobe served as a Peace Corp Volunteer in Ukraine from 2006-2008, and worked in Georgia from 2013-2014. Her research interests include terrorism, security, anti-corruption, and human rights, focusing mostly on Russia and the Caucasus. Find her on Twitter @ninaivanovna. 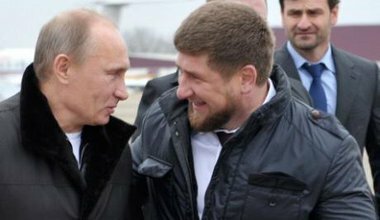 While Vladimir Putin has given Ramzan Kadyrov a free hand in Chechnya, the relationship between Moscow and Grozny is far more complicated than it first appears.